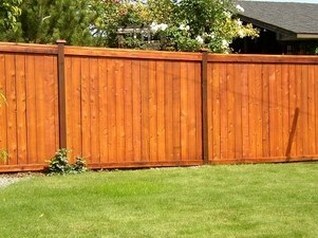 Texas Fence Staining offers fence and deck staining in Grapevine, Irving, TX and all of DFW. Learn more about our company and call today for more info! 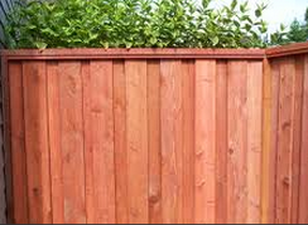 We know you have many options when it comes to fence staining in Grapevine, TX and surrounding areas. At Texas Fence Staining - we do things a little different.